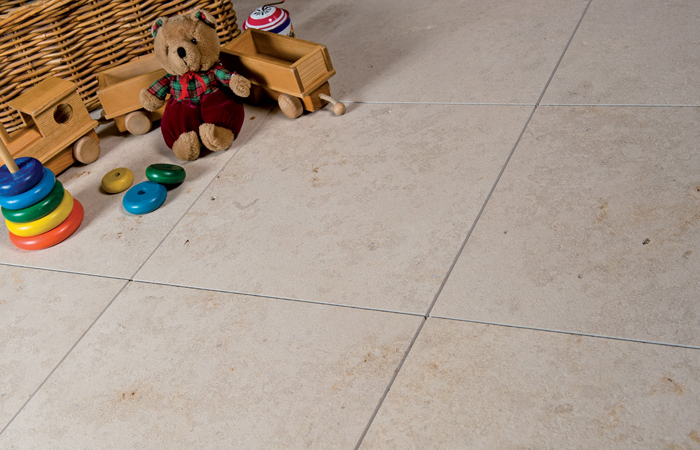 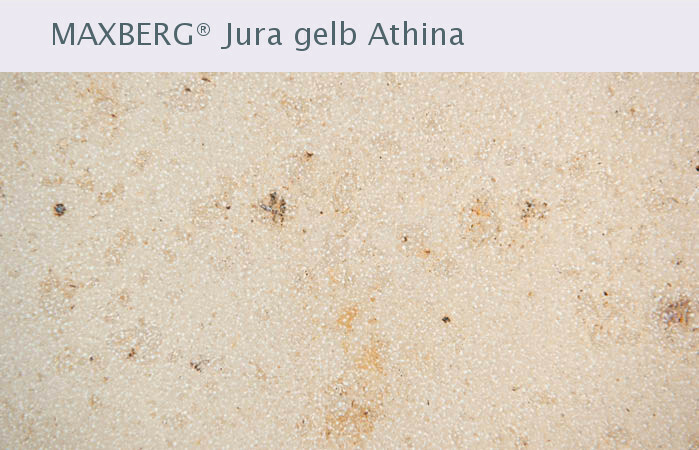 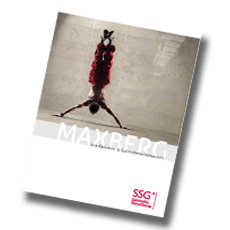 SSG extracts MAXBERG® Jura Limestone from several of their quarries. 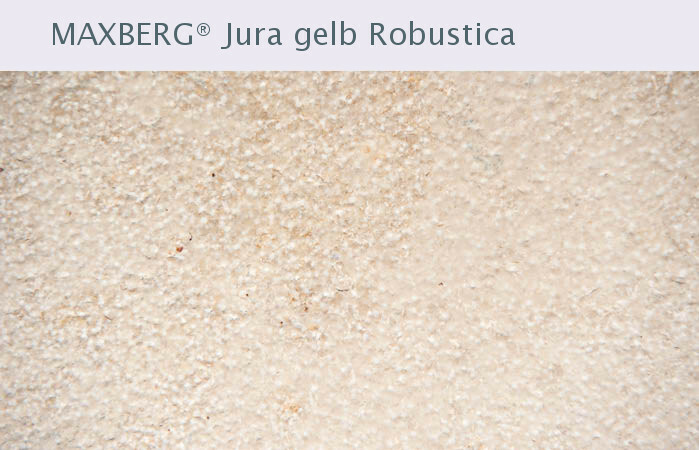 This guarantees a wide spectrum of qualities for diverse requirements and a variety of colors. 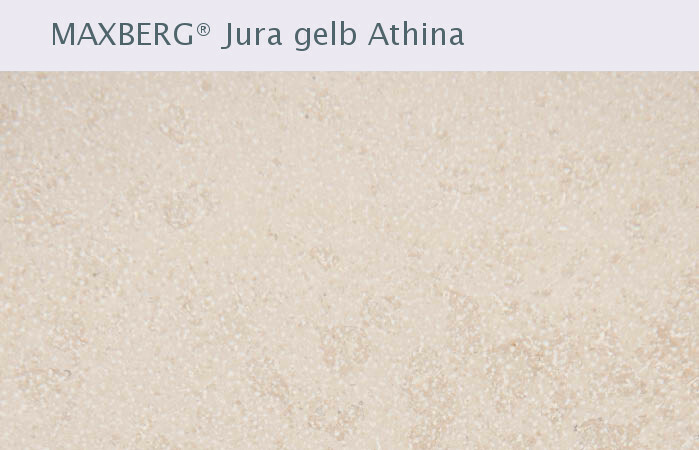 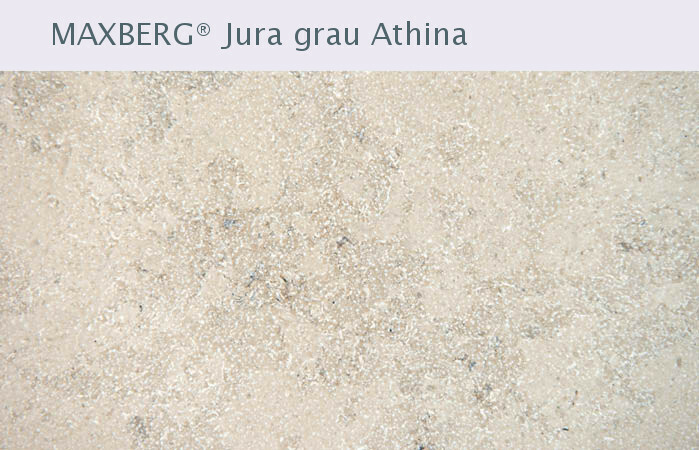 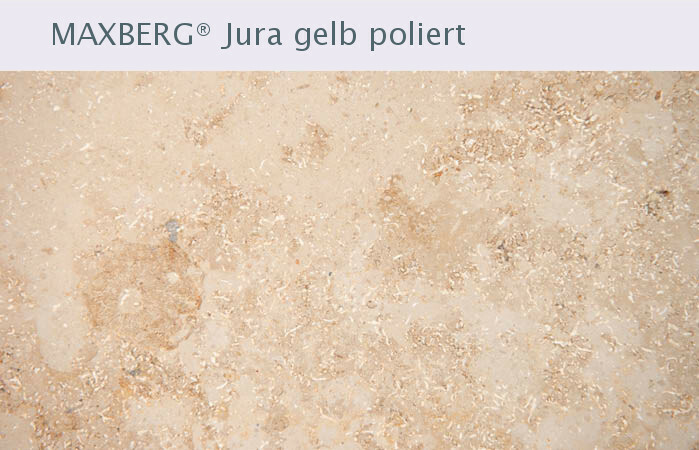 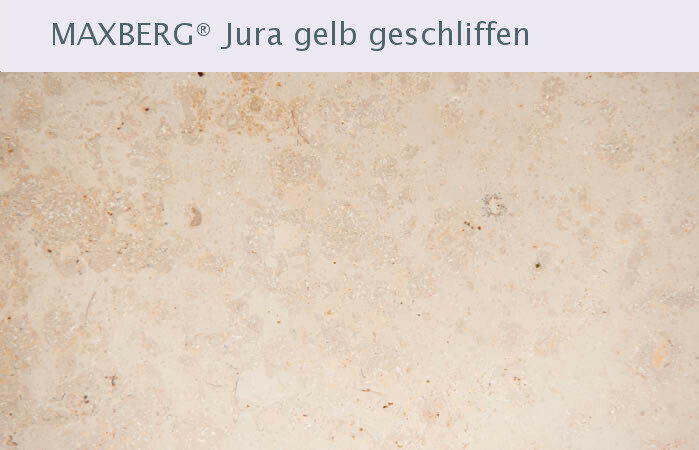 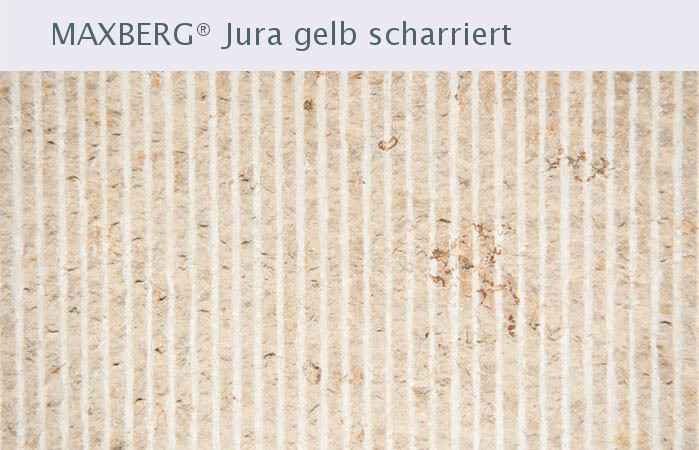 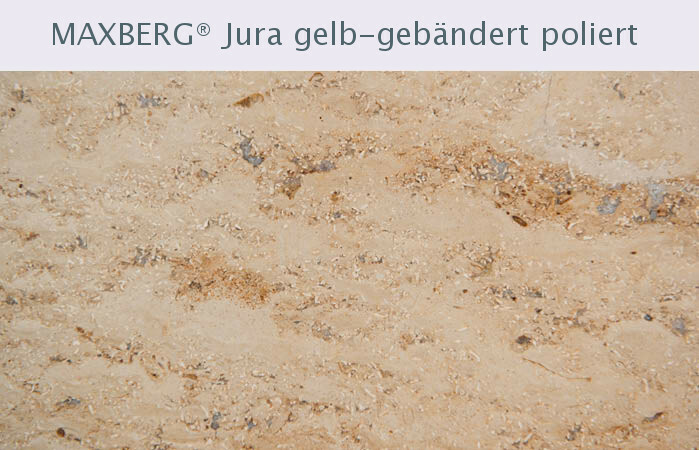 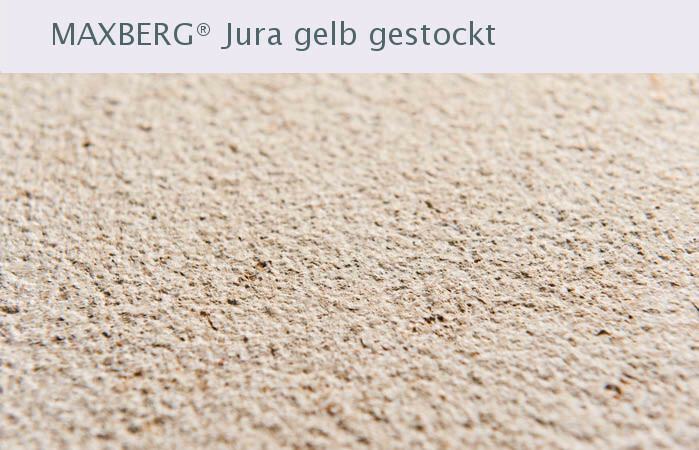 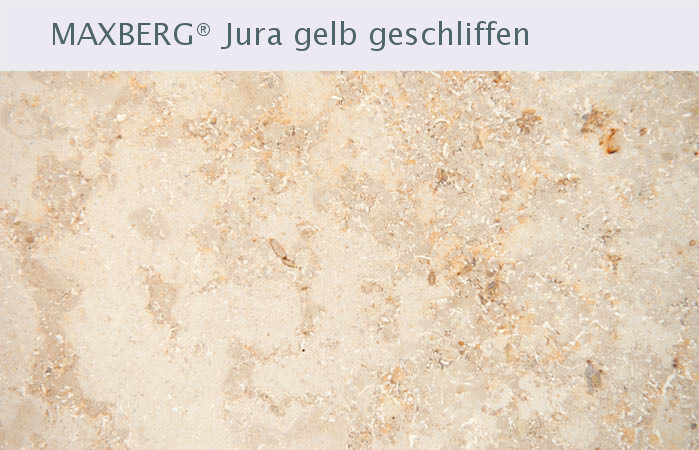 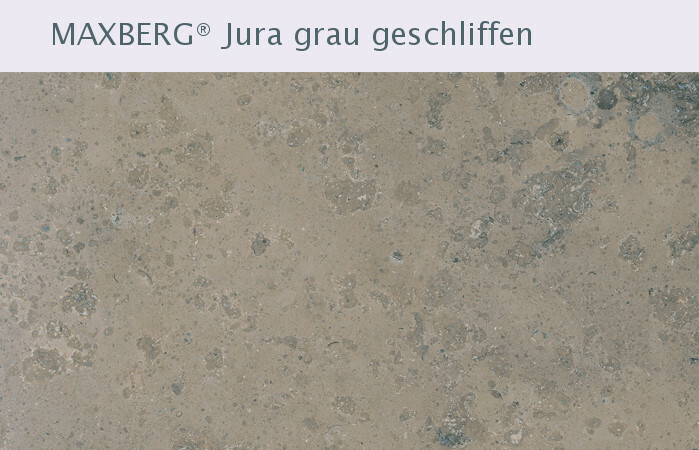 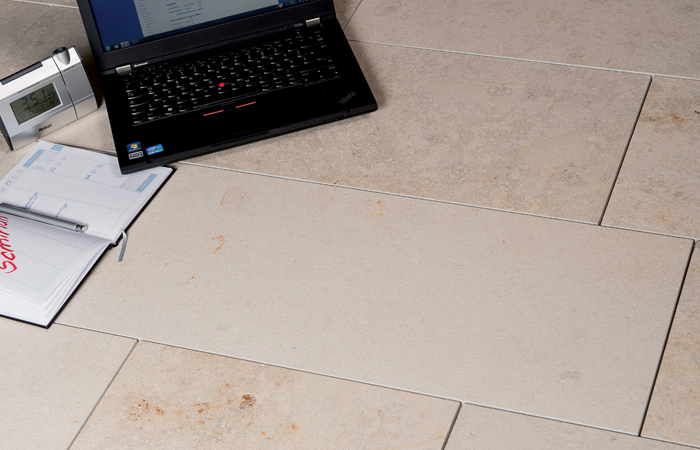 In contrast to SOLNHOFENER Natural Stone, MAXBERG® Jura Limestone comes in meter-thick layers (plates), so that the raw blocks can be grinded to flat, raw plates for flooring, or can also be used for voluminous solid pieces via respective cutting. 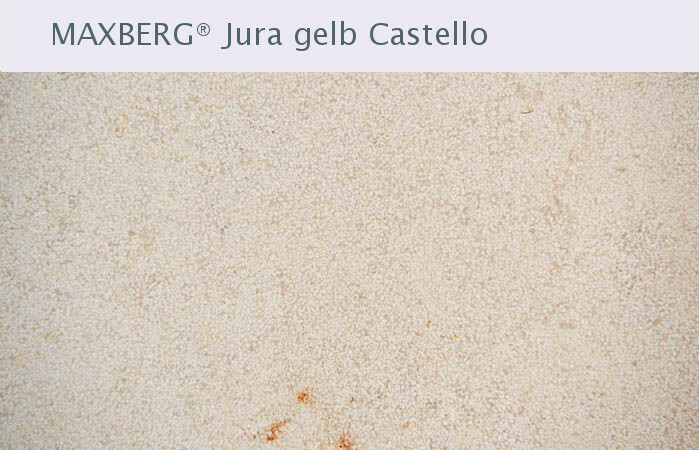 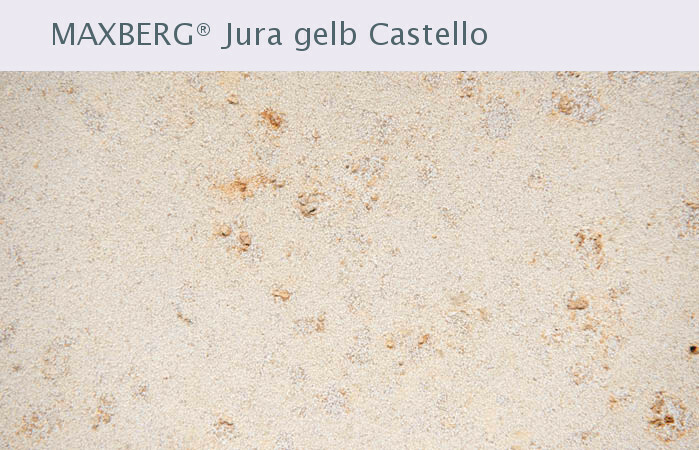 At SSG, the MAXBERG® Jura Limestone color qualities are selectively extracted from various locations in the quarries, which were accordingly developed for that purpose – not from random mining areas within an individual quarry. 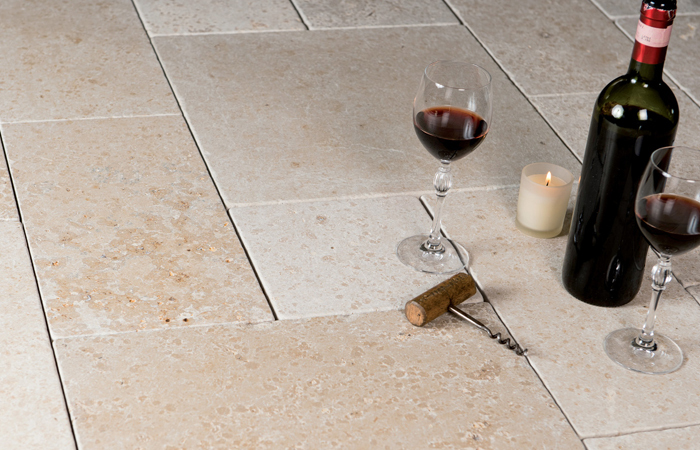 There is a typical stone pit for almost every color. 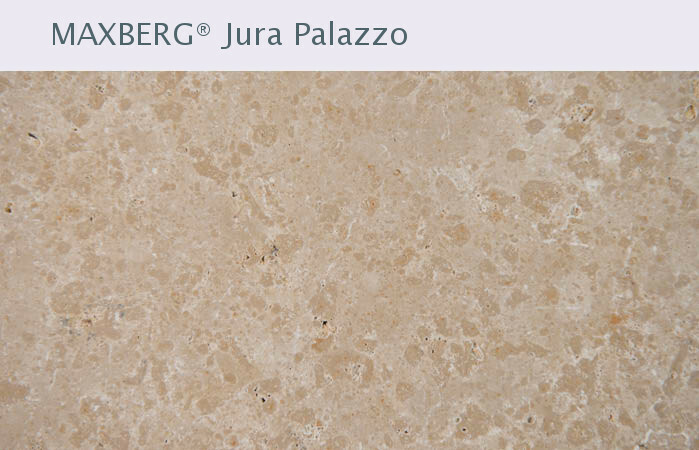 The newly developed surface treatment, PALAZZO (surface finishing), enables the creation of floor plates with an antique look. 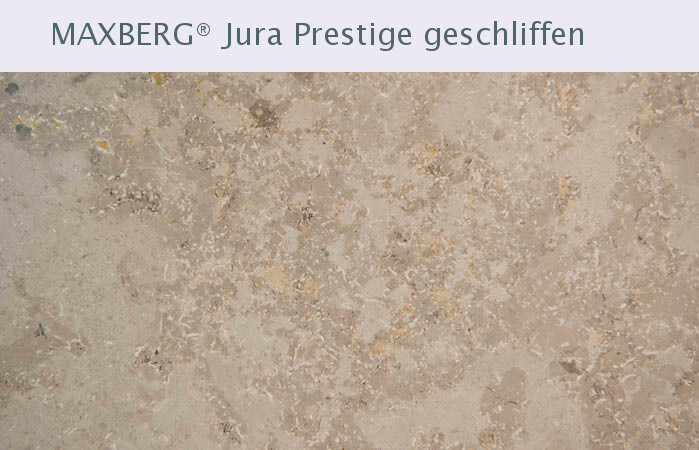 MAXBERG® Jura Limestone is available for a variety of purposes, depending on the quality: from flooring to windowsills and facades.